Vice President and Trust Officer of Equitable Trust Company, a position he has held since joining the company in 2008. 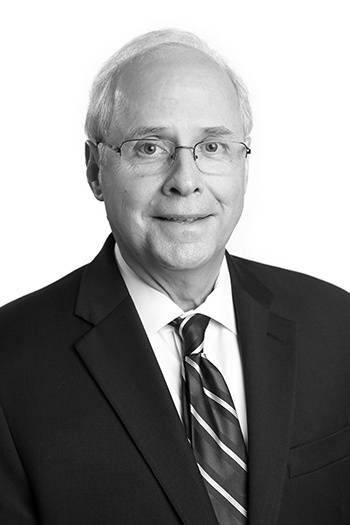 Previously, Keith was a Vice President and Trust Officer with First Tennessee Bank in Knoxville and Vice President and Trust Officer with SunTrust Bank in Knoxville and Nashville, specializing in trust and estate administration. Keith received a Bachelor of Science degree from Tennessee Technological University and a Doctor of Jurisprudence degree from the University of Tennessee. He is a graduate of The National Graduate Trust School at Northwestern University, a graduate of Cannon Financial Institute at Pepperdine University and is a Certified Trust and Financial Advisor (CTFA).